The members of 780 Recon are proud to officially announce the creation of the Urban Combat Simulation Group. 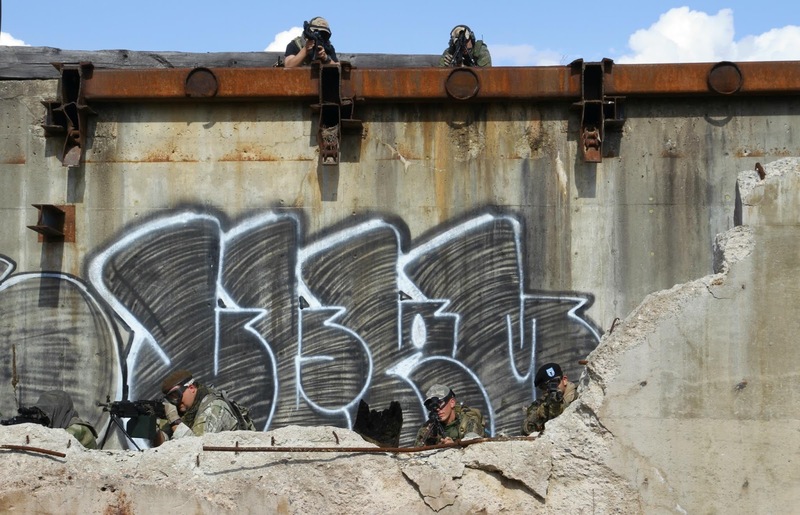 The Urban Combat Simulation Group (UCSG) was founded by a group of MilSim enthusiasts seeking the "next level" in realistic combat simulation by applying real world Rules of Engagement (ROE) that reflect how military organizations around the world operate. As such, the UCSG is committed to the safety and well being of it's participants, holding true to the foundations of Honour, Loyalty, and Trust, which are critical components of a team based combat environment. UCSG does not differentiate between the MilSim paintball and MilSim airsoft communities, catering to both in an attempt to draw them together and strengthen MilSim as a whole, and eventually form a large pool of like-minded individuals to bring Milsim out of its nich status and into the mainstream spotlight. Additionally our rules and guidance, following those standards set by both the Alberta MilSim Group (AMG) and the Edmonton Airsoft Regiment (EAR) and are designed around keeping the scenarios realistic and tactical. Despite it's name, the UCSG does not limit itself to urban locations alone, and actively seeks to hold simulations in terrain of all types; including industrial, rural, and wilderness locations that can be adapted to provide the best experience possible. 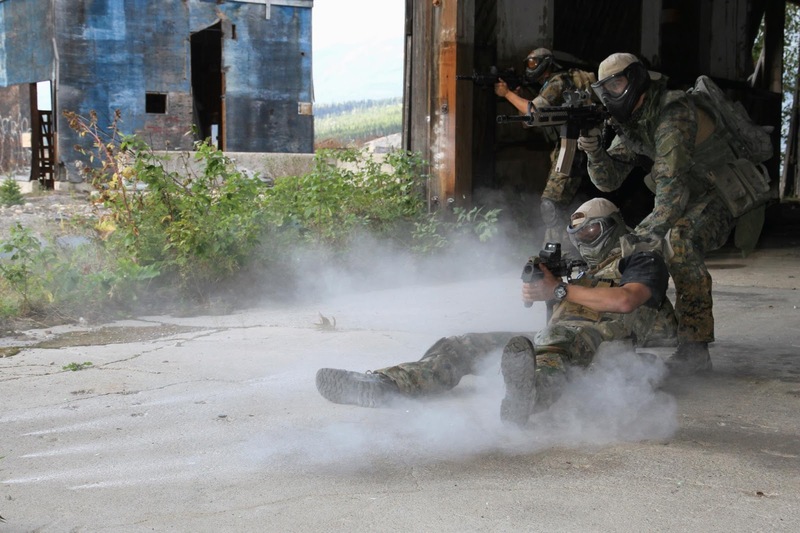 The UCSG is also committed to the protection and respect of it's scenario environments, whether they be indoor or out, only allowing the use of biodegradable BB's for airsoft and non-staining powder balls for paintball, and limiting specialty equipment and ammunition to designated locations where cleanup is easily accommodated. 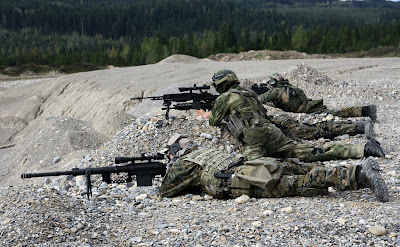 Each scenario is specially written, planned, and designed both around the location and the group set to participate, which can be as small as a ten person skirmish or as large as a 200+ person operation. 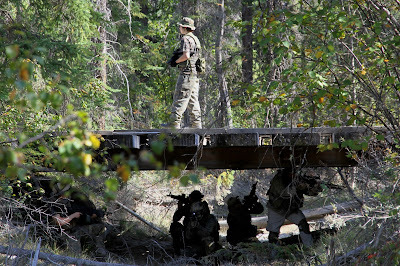 Players can expect a game where participants are running on realistically limited ammunition, with tac-caps and mag fed markers for paintball and mid-to-low cap magazines for airsoft, keeping "spray and pray" to designated support gunners, enabling a fair, well paced experience that anyone can enjoy. By combining the will to see a combined, strengthened community, and with the desire to run and participate in high-quality military simulation, UCSG is poised to take the MilSim community to heights only imagined. The page is open on Facebook at https://www.facebook.com/groups/ucsg1/ and is accepting all members of the MilSim community.